Cardioid, Omnidirectional, Dynamic, Condenser: What Kind Of Mic Is Best For Podcasting? Whether you’re just getting started podcasting or ready to upgrade your equipment, choosing a mic can be one of the most confusing decisions you make. There are a ton of options out there, and podcasters have some very definite opinions about which microphones are best…but first, you have to make two choices. 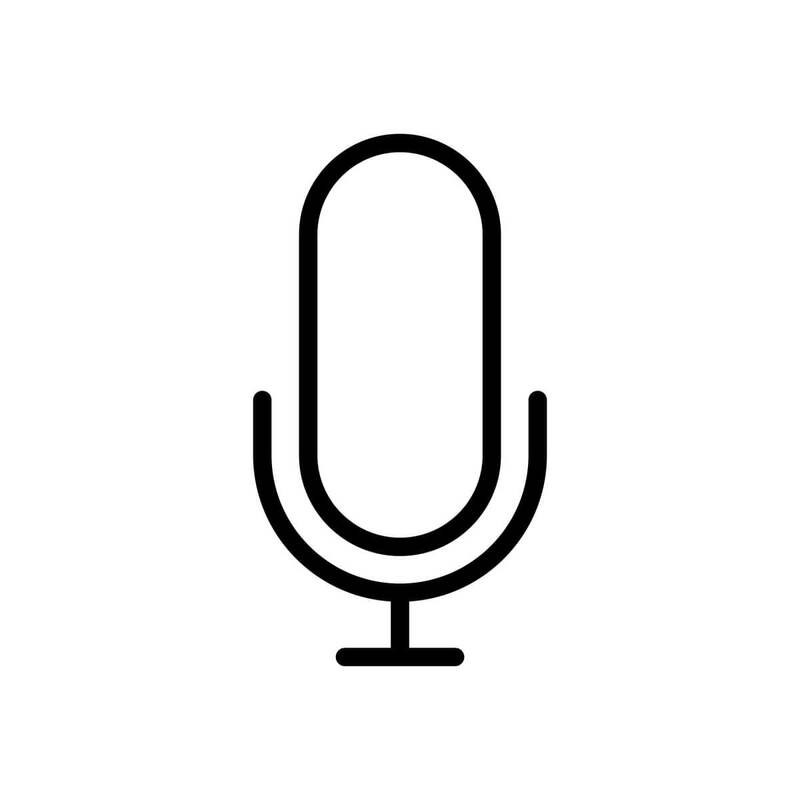 A cardioid or hypercardioid microphone (like the Audio Technica AR-2100 or RØDE Podcaster) records from a specific area of the mic, while an omnidirectional mic picks up sound equally from all areas of the mic. Cardioid/hypercardioid mics are usually the better choice for podcasters for a couple of reasons, says Thomas. Second, if you’re recording multiple people in the same room, you’ll want to be able to isolate your signals as much as possible. “You can point two cardioid mics 180 degrees away from each other and use the dead spots at the back of the capsule to minimize bleed between the microphones,” suggests Thomas. There may be circumstances in which an omnidirectional microphone is the better choice for a podcaster – for example, if you’re recording on location, and the background noise is an important part of the podcast’s ambiance. And some podcasters use omnidirectional mics to capture the voices of several people at once into a single mic. Beware, though, that since a single mic is capturing the sound, there won’t be a way to separate those voices later to level them out or make isolated adjustments. For all these reasons, Thomas highly recommends recording each individual on their own cardioid mic. The choice between dynamic and condenser microphones is mostly one of personal preference, but you’ll want to keep a few things in mind. First, condensers are generally more sensitive than dynamic mics, which means you’ll get a crisper, more detailed sound. But, that also makes condensers more prone to picking up background noises you don’t necessarily want (remember what we said earlier about refrigerators, air conditioners and the other less-than-ideal realities home podcasters dal with?) and may also exaggerate lip smacking, breathing and other sounds you’d rather didn’t come across on your recording. Condenser mics also require an external power source. That said, many podcasters successfully use condenser mics and prefer them to dynamic; just keep in mind your recording location and other factors when choosing. The absolute best way to choose a mic, suggests Thomas, is to head to a local retailer and try them for yourself. If that’s not realistic, ask around: forums, blog posts and Amazon reviews are a great way to find out which mics are favorites of other podcasters…and why.